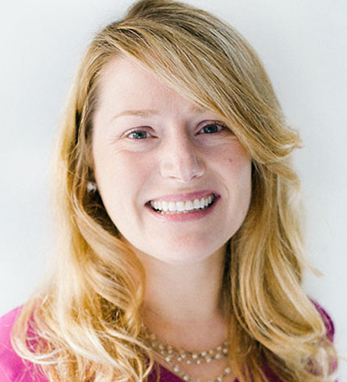 Amy McDonough is the vice president and general manager of Fitbit Group Health, where she is responsible for empowering multinational employers to run effective and engaging corporate wellness programs with the help of Fitbit’s wearable fitness technologies. Amy has a B.A. from Merrimack College in Andover, Massachusetts, and a professional certificate in integrated marketing communications from the UC Berkeley extension program. At present, she is based in San Francisco and lives with her husband, Joseph, and two sons, eight-year-old Leo, and five-year-old Callen.